1. Before entering the Wimba online tutoring room, both teacher and student first run the Wimba Setup Wizard. 3. Text messaging: Teacher and user can type text messages in the text box in the lower left of the Wimba room. 4. 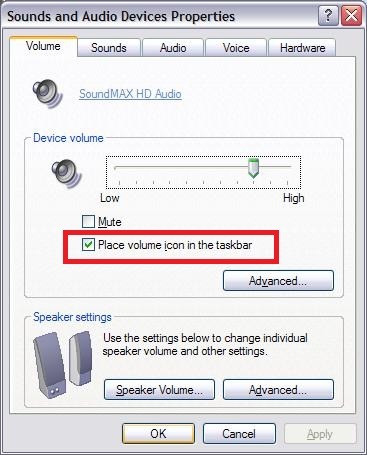 Audio connection: Teacher and student have to hold the “Talk” button with your mouse (or change the options) when you talk. They can control that their audio is being recorded by monitoring the meter. 5.1. is initiated by the teacher (through Remote AppShare Request). 5.2. The student gets to authorize it (by clicking “OK” in a window and dragging a frame around the portion of his screen she wants to share). 5.3. Both parties can end screen sharing as they wish. 6. Both teacher and student are advised to have a phone ready as backup. Note that, unless the student releases it, only the teacher phone number is available to the student. 7. In case of technical problems, make sure you have run the Wimba Setup Wizard and consulted the CTL Wimba FAQ. 8. Report remaining technical problems to http://helpdesk.uncc.edu or Faculty can call (704) 687-310, Students can call (704) 687-6400. After hours, get help at technicalsupport@wimba.com or call 866-350-4978. Note 1: In reality, the audio quality is smoother than in these demos which needed to be recorded over the network using MSTSC, because of Windows Media Encoder not being able to capture the special video overlay of the MS-Agent technology. Note 2: Deskbot has problems understanding the Windows clipboard text encoding of some non-western languages. For these languages, instead of simple double-clicking the deskbot wizard to have him read out the clipboard (which would result in gibberish), paste your text into a MS-Word document and have deskbot read this document for you instead: Use the Deskbot option “Read Word document” (allowing Word to translate the character encoding into a format Deskbot can understand enough to aurally (even if not visually) display). Listen to the Deskbot’s self-introduction when you log in to learn how to change the default language to the language you study. Or if you want to configure your own Windows XP computer to support foreign language text-to-speech, the procedure and settings we recommend are documented in Part 2. MS-Speech synthesis which comes free with Windows XP is a mature technology which gets even better if combined with free downloadable voice/language combinations and a simple interface. 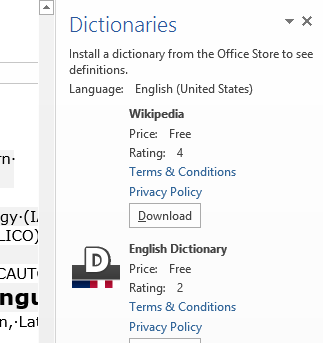 Since 2005, I have set up the following text-to-speech environment in language learning centers, wherever I could: The pleasant, speedy interface and convenient integration into the computing productivity environment (Clipboard, Internet Explorer) seems to lead to higher usage than online speaking dictionaries. And the price is hard to beat (all components are free on Windows XP). The Deskbot pronunciation – most of my own testing has been for German and English, but I rely on the feedback of native speaking other teachers and tutors for other supported languages – is good on a word level . The prosody of sentence pronunciation leaves a lot to be desired, but is a start nevertheless. Move the Deskbot near the lower right corner notification bar to have it not clutter the user interface. Do NOT play animation sound effect: effects wear out quickly and become distracting or annoying. Default set to American male: or whatever in your shared environment is the language all learners understand . You have to click “set” to actually effect a change, and close the options dialogue. Set read random greeting at startup: in a shared computer setting, you can on startup. Have the Deskbot introduce himself with basic usage instructions: In order to have this feature self-advertise in the LRC, beyond my face-to-face-classes in the language center, I have the Deskbot read out an informational welcome message every time it starts up (you could use this feature also to have the Deskbot issue a random greeting in your target language). Show balloon – useful since words scroll in as spoken. In the Speech control panel, you can set the speed to slow – useful for language learners. For my own – and maybe your – reference, here is a raw screencast of the most recent installation and configuration of Deskbot multilingual text-to-speech engine for MS-Windows. Deskbot – including its installer – cannot handle the character encoding of some non-western languages that it speaks (Japanese, Korean, Russian). In order to have Deskbot speak these languages, you have to use the Deskbot option “Read Word document” (allowing Word to translate the character encoding into a format Deskbot can understand enough to aurally (even if not visually) display). 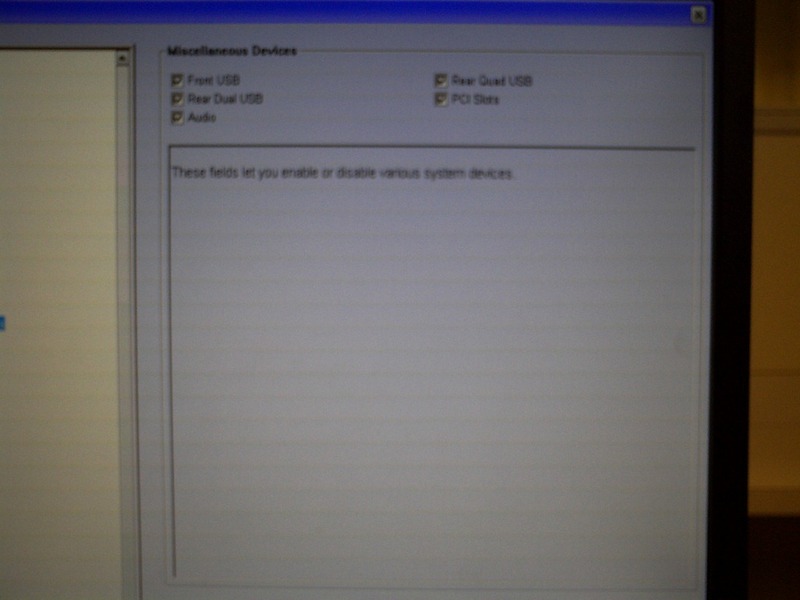 In a computer lab environment with Faronics Deepfreeze and Symantecs Ghost imaging, you will also want to copy these settings to the Default user, and make sure that the deskbot startup items gets added to all users or HKLM registry hive (the interface does not allow for installing for all users). I love to work with target language subtitles in the media-rich environment of the Language Resource Center: Target language subtitles provide readily available transcripts of non-ephemeral, often authentic target language to base language learning exercises on. More and more target language subtitles are included in newer editions of movies. In addition, projects that crowd-source subtitles for other video materials, have sprung up on the web also, e.g. http://www.universalsubtitles.org/en/ . So if you just want the transcripts to build language learning exercises from, you have a variety of choices. In the following screencast I subtitle one of my own training screencasts (explaining how to access timestretched animated GIFs for practicing Chinese stroke order in the LRC environment) in a 3-step process: type along as fast as you can while listening to a first run of the screencast; listen to the screencast again and correct errors; finally, to adjust the timing of the subtitles (which the Sanako makes especially easy), listen to the screencast for a third time (talk about “massed presentation”). “A game fit for playing at work”? I am game! 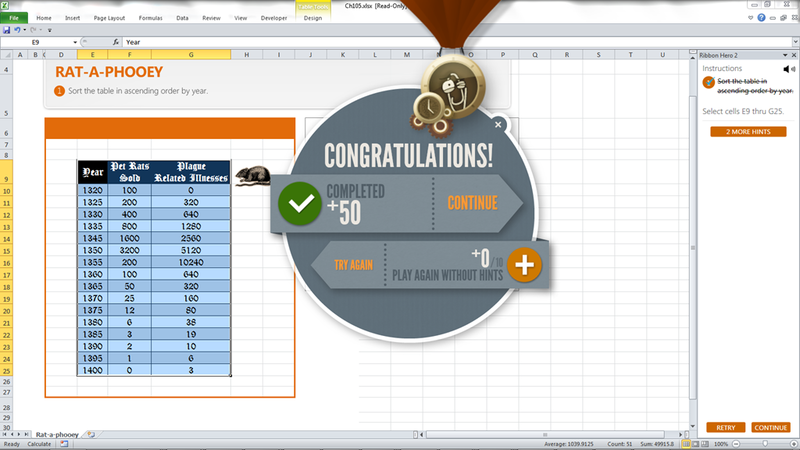 I wish the Excel Ribbon Hero game would remember – after all, Office 2010 still does, thank you! – the Office 2003 keyboard shortcuts, like for Data / Sort. Or do you really think I needed a hint to sort a table in Excel? “Right, but is the game called Excel Keyboard Shortcut Hero?”. Oh well, I earned my points via the context menu, that is not a Ribbon feature either, is it? Issues (BSODs) have been reported with simultaneously running USB sound-card driven headsets and on board audio, which have been alleviated by either USB soundcard driver updates or disabling the onboard audio or both. We rather stir the user to the Sanako student player audio volume slider as the single point of entry – and one which can be easily seen by the teacher: see Study 1200 teacher / PC Control / Show the student player). 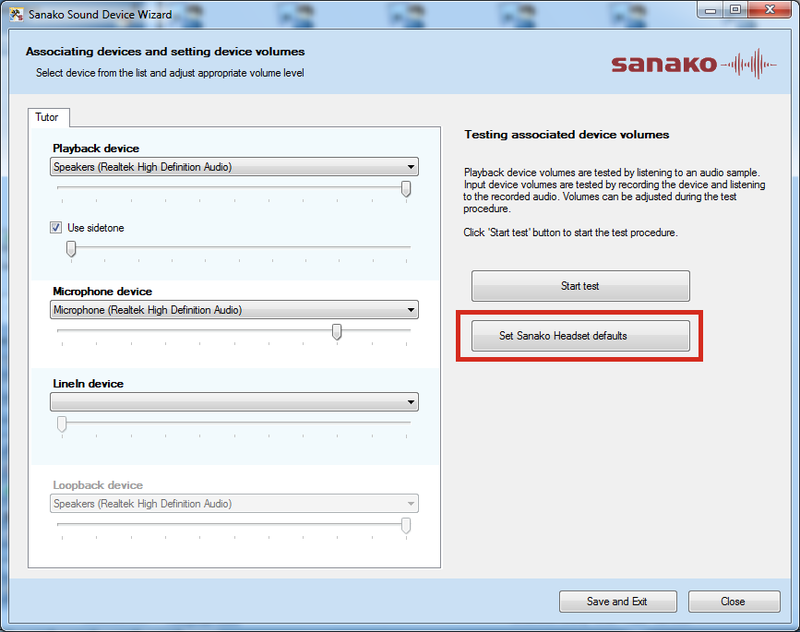 This comes with added responsibility for the teacher, as the Sanako student player audio volume slider does not control the WAVE volume level. Ensure proper setting of the WAVE volume level AND proper source audio levels – or use our TBA:teacher lab audio control extensions to control the WAVE levels on student computers.